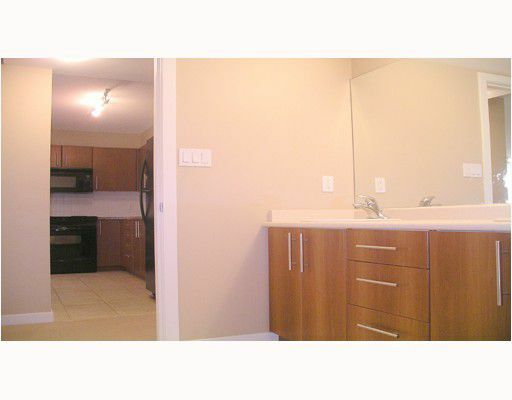 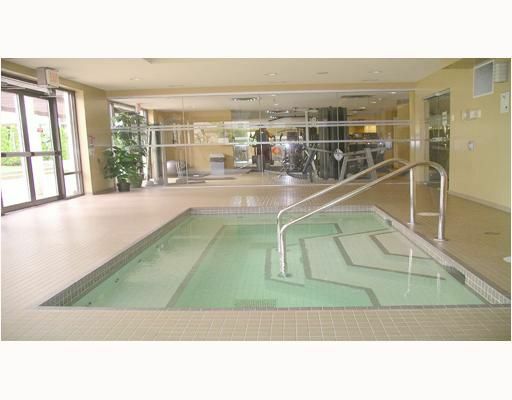 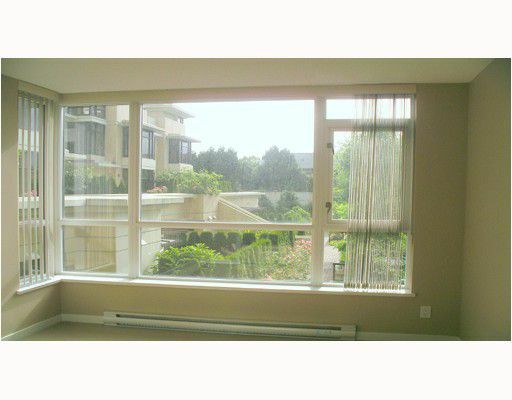 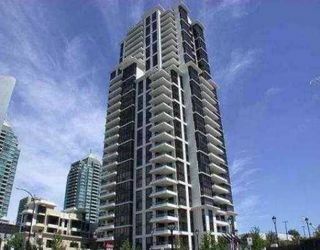 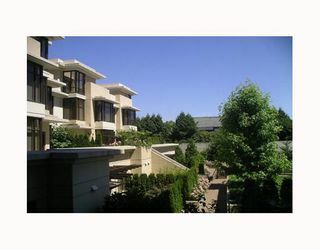 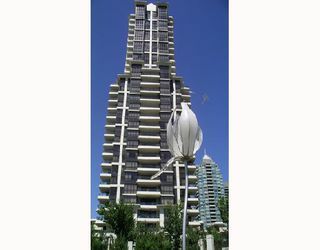 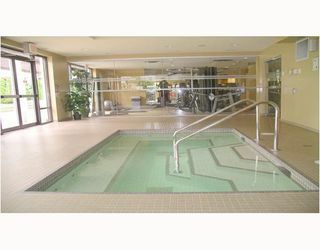 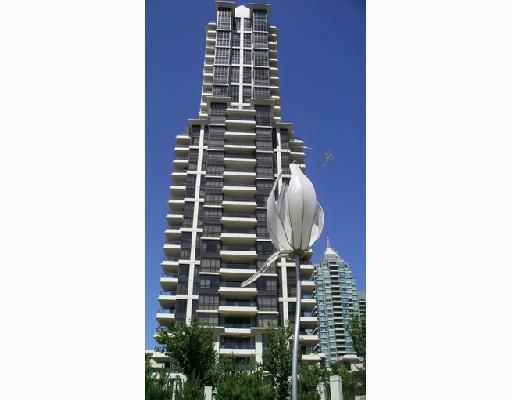 LUXURY LIVING IN THE HEART OF BURNABY! 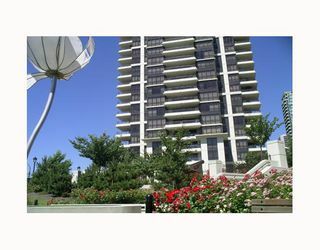 RENAISSANCE TOWER- FRESCO is quality building & includes many amenities, fully equipped exercise room, spa, lounge & pool table. 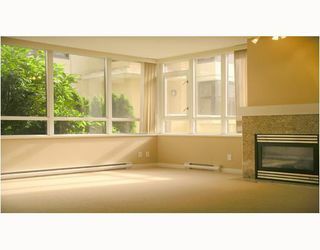 1 bedroom & computer room, 926 sq ft, large living room could be home office, quiet unit setting among garden, trees/flowers. Quick possession OK.